Backxwash’s career is effervescing—just six months after her first EP, F.R.E.A.K.S, she released Black Sailor Moon in December. 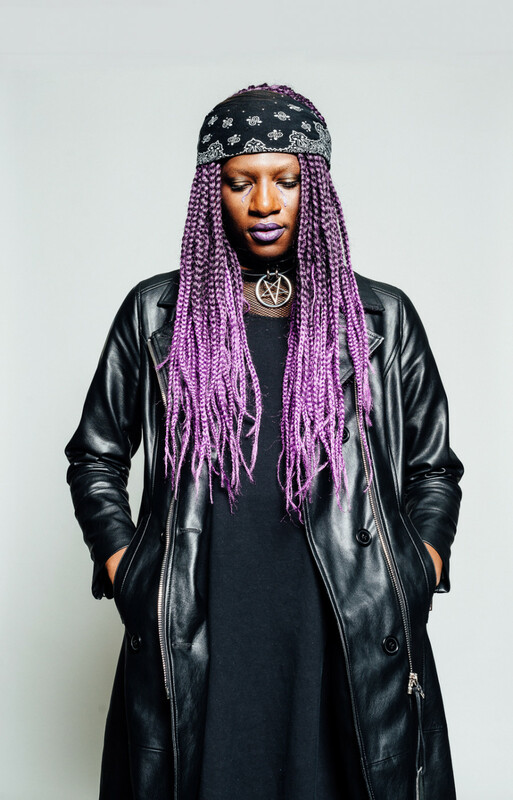 She regularly performs at queer and social justice events, and raps on many Montreal stages, notably at Casa Del Popolo, Maison 2109, and at Le Cypher jam nights. “I’m at the point where I’m very comfortable in the music that I’m making and expressing myself,” she said, adding that Black Sailor Moon is very angry, queer, and trans. Conceptually cohesive, the seven track EP explores overarching themes of sexuality, gender, and religion. She then downloaded FL Studio, a software for music production, and started playing around and producing her own beats. The first attempts were not great, she said, but the more she created, the better she got. When Backxwash came to Canada from Zambia, she stopped working on her artistry for a while after being told she should concentrate on school. Discovering Le Cypher jam nights in November 2017 felt like a reset for Backxwash, sparking her to take rapping seriously. Le Cypher founder Vincent Stephen-Ong said he sees a lot of artists come through at the jam session, but not many make a mark like Backxwash did. She’s an amazing performer with a fresh sound, he added. Black Sailor Moon is sonically daring, mixing pop elements, like a sample from Britney Spears’ “Toxic” in the song “Aesthetic,” with “hard-core techno beats.” “And I think part of it is just me as an artist being afraid to, I guess, take the leap of having a strictly dark EP, cause I feel as if people are going to get bored,” said Backxwash. Backxwash said that she has a good ear for what’s musically catchy—_Black Sailor Moon_ certainly contains hooks that stay with you. “I’m very innovative and I try to keep my pieces as experimental as possible. So, a lot of the beats have weird samples to them,” said Backwash. In “Track 1” for example, she sampled the sound of a dog trying to play the piano. “The fear of talking about whatever you want is completely gone,” she said. She added that when she was working on F.R.E.A.K.S., she was still discovering what it meant to transition and to express herself in lyrics. If 2018 was a prolific year for Backxwash, it’s only a stepping stone for the next one to come. Many projects are brewing in the near future. 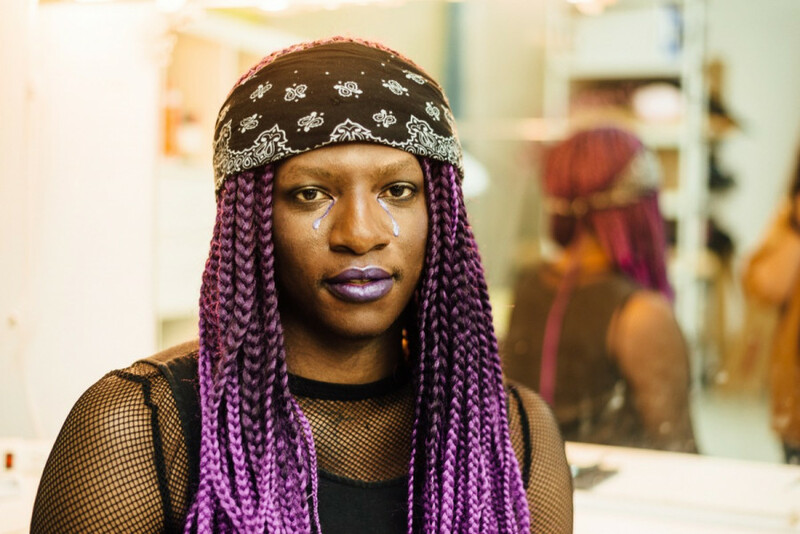 A video for the song “F.R.E.A.K.S” is coming out soon, a short tour is in the cards for next summer, where Backxwash is hoping to perform in feminist spaces. Black Sailor Moon will not stay the rapper’s last release for long, as a collaborative EP is in the works, and Backxwash already started working on her album, to be titled Deviancy. Backxwash’s music is available on Spotify, Bandcamp, and Soundcloud. Catch up with her on Facebook to be updated on her upcoming shows. Don’t miss Backxwash’s performance at the Lux Magna festival on Jan. 26.